On Sydney's northern beaches we are spoilt for choice when it comes to cafes and restaurants. Whether you are looking to meet up with friends, read the newspaper, write a report or simply enjoy some quiet time, you will find the perfect café. These spots were chosen for their diversity, great atmosphere, delicious food and excellent service. 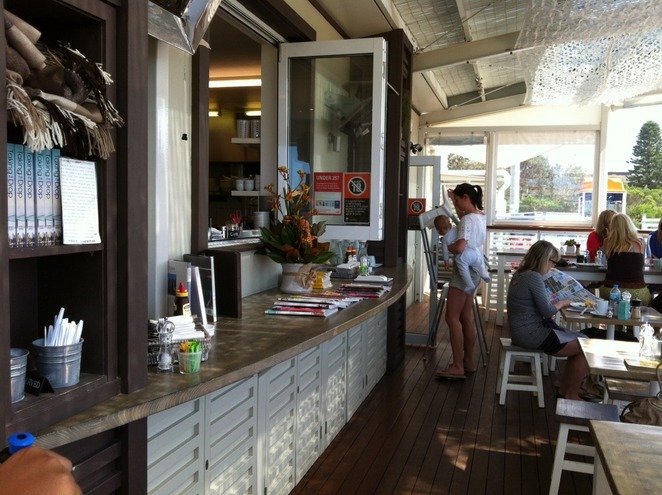 Located near Mona Vale Beach, this café is similar to Palm Beach's Boat House. Not only does it serve great coffee and home made muffins, but also a whole range of breakfast, lunch and afternoon tea treats. It doesn't stop at just food though, Armchair Collective is a lifestyle homeware stores that also offers onsite home styling and re-upholstery consultations. Before you head home, buy some fresh flowers or pick up a new cushion for your lounge room. Overlooking Manly Cove, The Bavarian Manly is a great spot to watch the world go by. With over 250 outdoor and 100 indoor seating spaces, the café is always buzzing with excitement. Add to it a great Bavarian cuisine which incorporates flavours from neighbouring Italy, Austria and Hungary and you are in dining heaven. And beer lovers are not forgotten either – you will find a great choice of award winning beers served at just the right temperature. When it comes to stunning views of Sydney, it doesn't get much better than this. Located at North Head – a short drive from Manly, the café serves modern Australian cuisine with an innovative twist. The décor is simple and you can dine inside or outside. It is the perfect café if you have friends visiting from interstate or overseas. 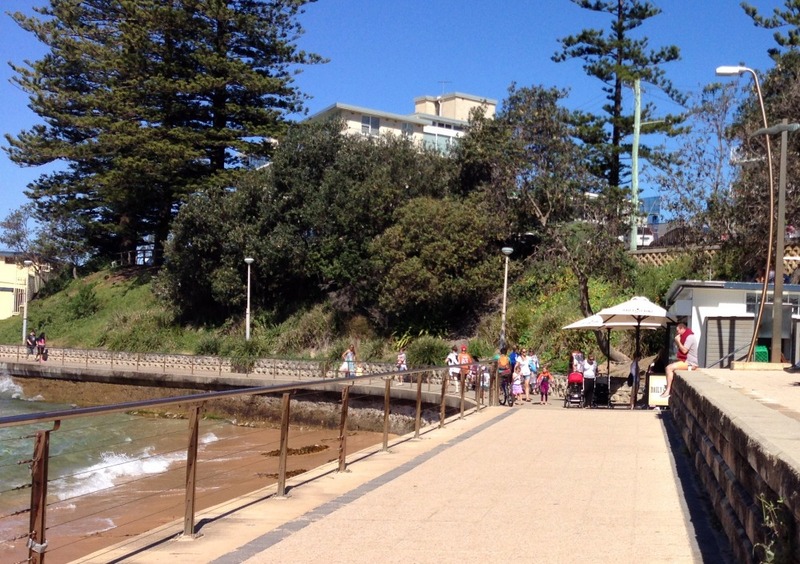 A new kid on the block, this café has only just opened up right on Dee Why Beach. Although the seating is limited, the café is abuzz with beach goers picking up take-aways and sweet treats. It is ideal for parents who can enjoy a lattte or delicious breakfast, while their kids play on the beach . Unless you are a local and have been shopping for plants, you'd never know this place existed. 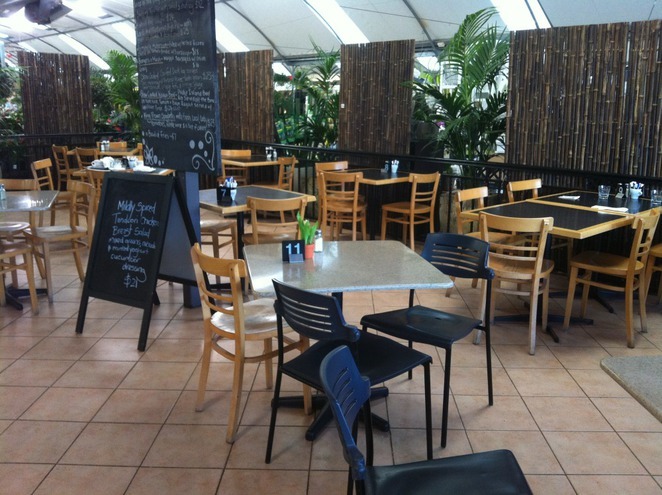 Located on the grounds of Flower Power Garden Centre, the café has a lovely warm atmosphere and serves the smooth Campos Organic blend coffee , hot breakfast and delicious lunches including burgers, fish and chips, grilled king prawns to name just a few. After enjoying your morning tea, be inspired to grow your own flowers or vegetables or redecorate your outdoor spaces, as you walk through the garden centre. Children will love the playground and pet shop, which is also located on the premises. 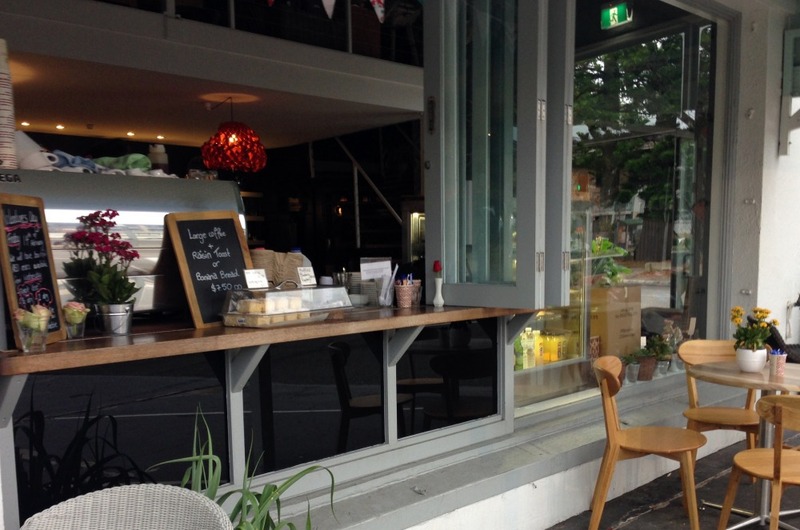 A great place to enjoy your early morning coffee, this café is open for the early risers. Brimming with warmth and character, you will find everything from fresh flowers to gifts, homewares, accessories and even furniture. 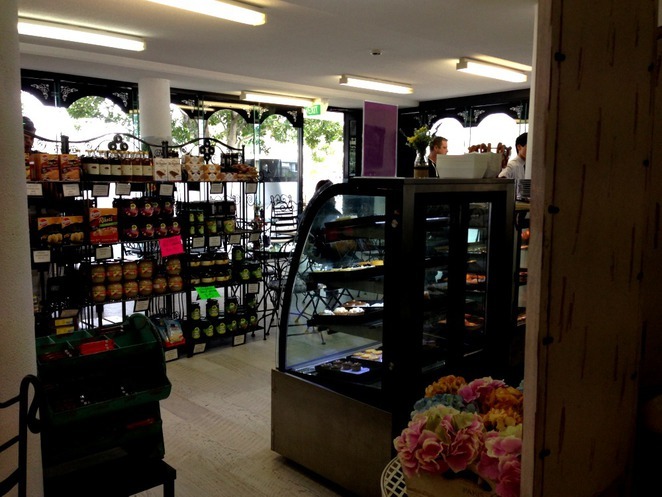 For a special breakfast treat, try their muesli and for morning tea, you can't go past a super moist carrot cupcake. Not technically a café, but more of a burger joint, Moo Gourmet Burgers is definitely a place worth checking out. 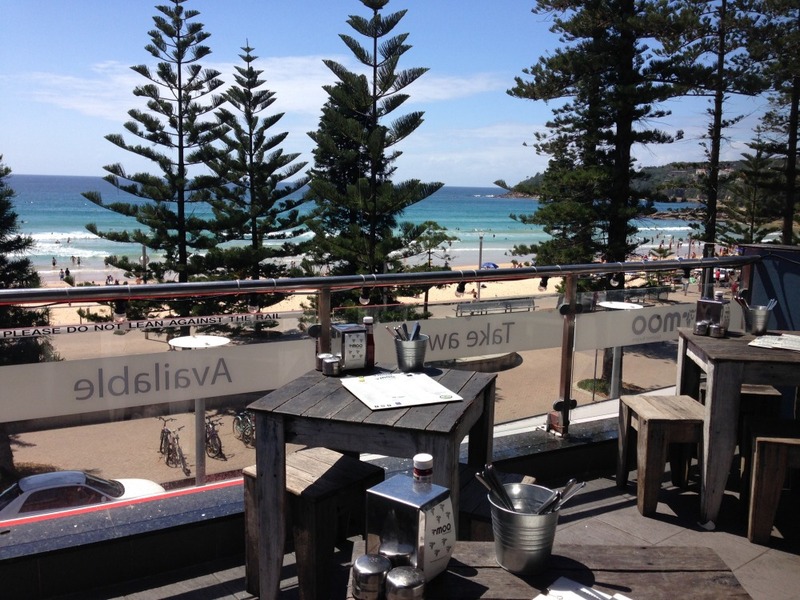 Located on Manly Beach, this eatery has stunning views of the beach and a menu of delicious gourmet burgers, which include Wagyu Beef Burgers, Chicken Burgers and a range of speciality burgers, such as Salmon, Duck & Bacon, Chorizo and more. Their little cow menu includes kids meals with mini burgers, drinks and dessert. If you want to keep the kids entertained while they wait for their meal, Moo staff can provide them with paper and crayons, so they can draw pictures of cows, which are then displayed on their wall. 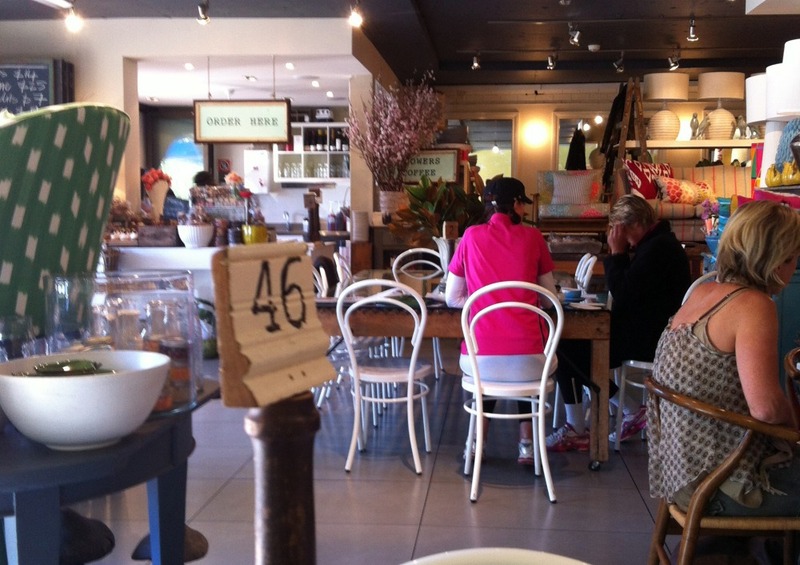 Located right next to Mona Vale Beach, this lovely café is perfect for a Sunday brunch. 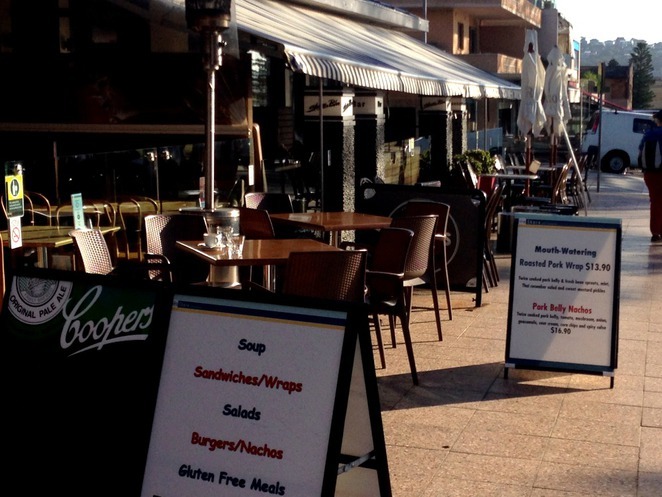 With a relaxed atmosphere, the café is very family friendly and serves modern Australian cuisine including salads, salt & pepper squid, burgers and fries. Kids menu is also available. If you are in the mood for some wine, the café has a selection of whites and reds as well as beer and cider. If you enjoy German and European cuisine, you will love Brot & Wurst. For breakfast, indulge in freshly baked French croissants or Gouda cheese and bacon swirl. At lunchtime, try a variety of smoked sausages served with sauerkraut, roasted onions and mustard. Before you leave the café, stock up on organic and sourdough breads, a range of smallgoods and pastries. Situated across the road from Dee Why Beach, this café offers plenty of seating inside and some also outside. Their menu comprises modern Australian dishes as well as Asian inspired meals. For lunch, a popular mouth watering dish is their pulled pork roll. The café caters for small as well as large groups, making it ideal for family events and group gatherings. 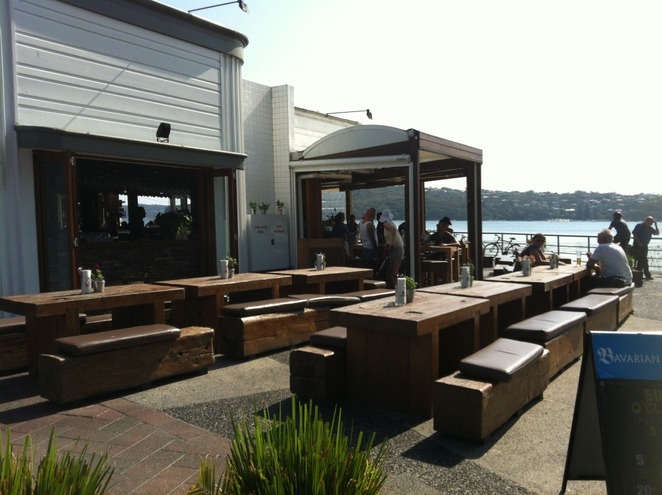 Check out more great cafes on Sydney's Northern Beaches. What a great review. Looking forward to discovering these cafes. 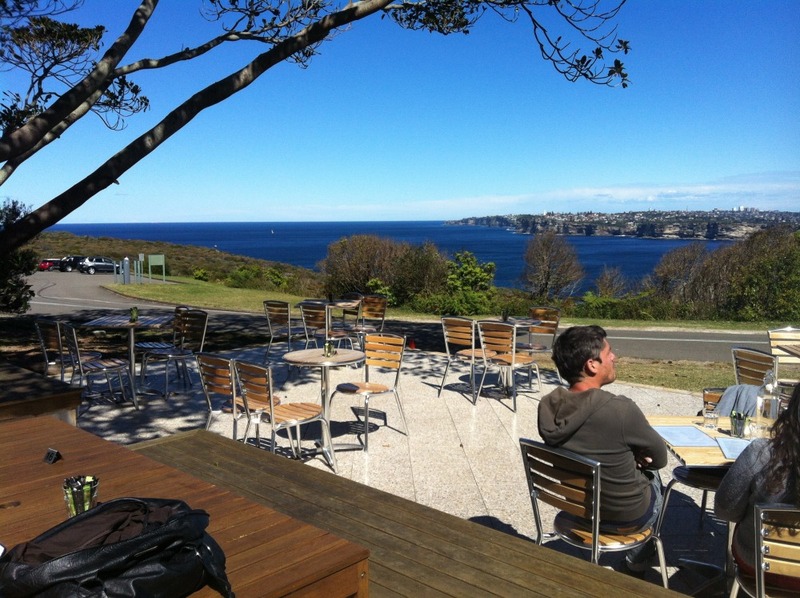 These cafes offer great views.